There are many reasons people take up coin collecting. It is a good hobby wherein collectors can appreciate the history behind the coins. It is a good way to invest in antiques. Therefore, coin collectors want to keep their coins in pristine condition. This is especially true for collectors of high value coins who are hoping their value will increase over time. There are many collections selling for thousands of dollars while some even go for millions. Supply and demand exert the basic pressure on prices. 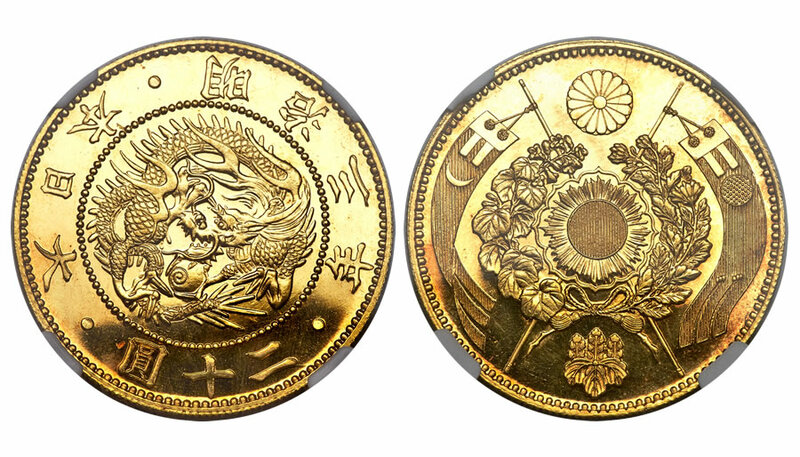 However, the condition of the coin, especially that of extremely rare ones, affects its value as well. 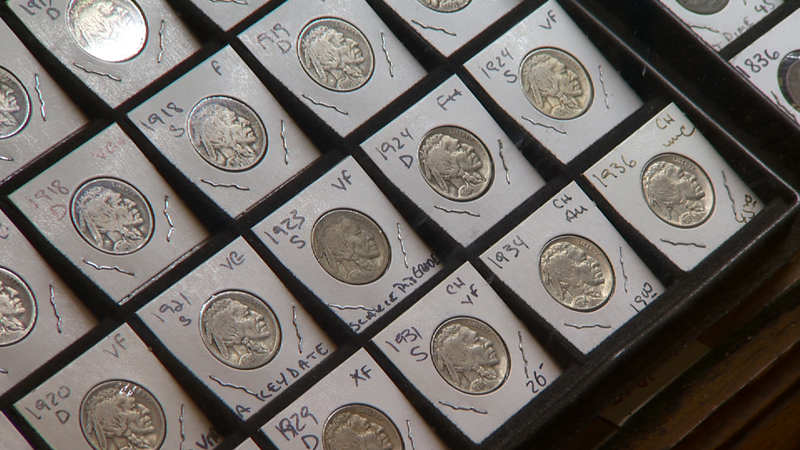 Coin collectors determine the condition of the coin through a grading scale of 1 – 70. Mint condition coins have a grade of 65 – 70, the most desirable grade a coin could have. Elements affecting the grade of the coin includes the strike of the coin, the appeal of the coin, coloration, luster, and damages like dents, scratches, carbon spots, signs of improper cleaning, and corrosion. Sadigh Gallery in New York specializes in the handling and selling of ancient art, artifacts, and coins from all over the world. It is a family-owned business that provides affordable ancient antiquities with friendly, down-to-earth service. 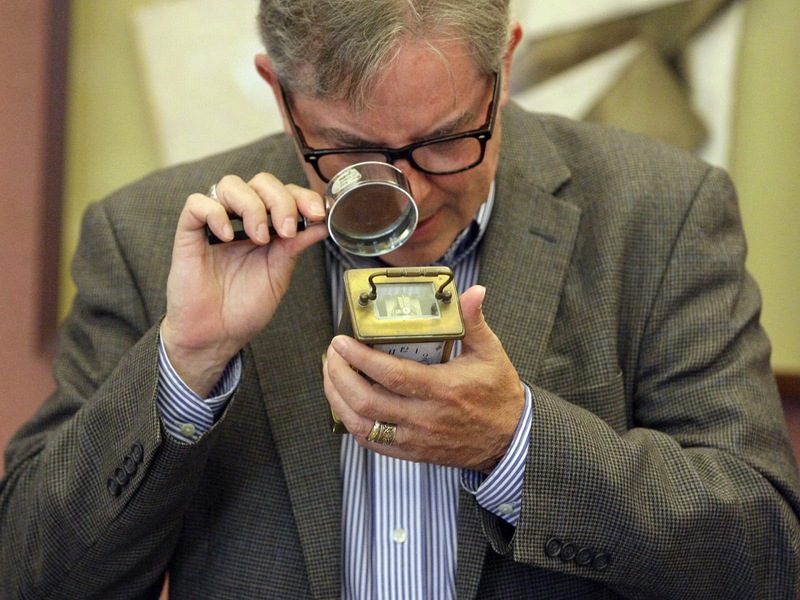 For more reads on antique coins, click here. Climate change is not just affecting the health and well-being of humans, flora, and fauna worldwide, but is also threatening the very existence of art, archeological finds, and cultural artifacts. As the Arctic ice erodes, for instance, Iñupiat artifacts once locked in the frozen Alaskan dirt are getting lost to the sea, sometimes faster than scientists can spot them. Ancient art may also be disappearing. Climate change is feared to make Neolithic and Bronze Age rock art panels in Northumberland in Northern England vanish permanently because stones may more rapidly deteriorate in the future. Changes in the environment, such as more wind as well as warmer and wetter weather, is estimated to have such devastating consequences on these artworks. This shows that rock art doesn’t last forever, despite being among the earliest forms of art and emerging more than 50,000 years ago in different countries. Scientists, for instance, found that the Northumberland rock art is facing greater deterioration due to two things: the height of the panels and the level of exchangeable cations in the local soil. Steps need to be taken to protect rock art, as well as the ancient art inside museums and conservation centers. Art conservation refers to maintaining and preserving these artworks, shielding them from future damage and deterioration. 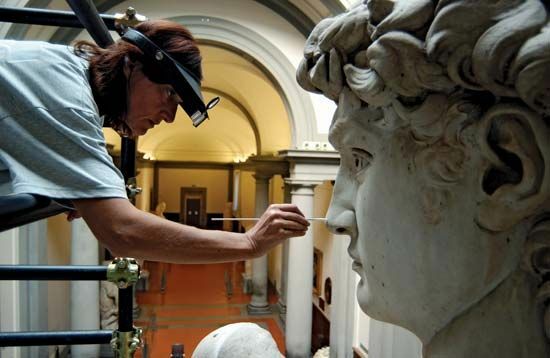 They have become an increasingly crucial aspect of what museums and civic authorities do, and tech advances are hoped to lead to safer, more effective techniques to preserve, analyze, and repair these objects. Sadigh Gallery provides affordable ancient artworks and coins for collectors of every level. As a family-owned business, the gallery greatly treasures its interaction with many decades-long customers. Read more on this page. Ancient Greece has a certain familiar presence in modern times, from the Trojan War and Odysseus to the commanding presence of the Parthenon. Art has an important role in keeping the ancient culture alive and well no matter the passage of time. Here’s a quick introduction to ancient Greek art, which still delights and keeps art enthusiasts and collectors in awe. Ancient Greeks were united by their shared language, culture, and religion despite being divided into poleis or city-states, which are self-governing bodies. Making this bond stronger were the “Panhellenic” structures and festivals that reflect all things Greek and encouraged competition and exchange, such as the Olympics. Much of the modern understanding of ancient Greece takes off from the classical art of 5th century B.C.E. Athens, not there are different long periods that all echo Greek civilization, art, and culture. The Greeks’ so-called “Dark Age,” for instance, followed the collapse of the Mycenaean citadels of the late Bronze Age and its construction, metal works, and writing. The Archaic Period, on the other hand, is known for its large-scale marble kouros (male youth) and kore (female youth) sculptures, with influence from ancient Egyptian sculpture. There is a handful of notable ancient Greek artworks, including the Fallen Warrior from Temple of Aphaia, the Pergamon altar, the Riace bronzes, and the goddesses from the east pediment of the Parthenon, to name a few. To have the highest form of reverence for it means keep honoring and recognizing the remaining traces and official history of this classical art period. Sadigh Gallery is a family-owned, New York-based art gallery specializing in ancient artifacts, artwork, and coins. For more articles like this, visit this page. There is a whole art and established practice behind cleaning and restoring ancient coins and artifacts. In fact, there have been decades of tools, tips and tricks, rubs, solutions, and waxes used to clean old coins on one’s own but with professional quality – especially coins that are no longer issued. Here are some tips to consider and start with. In cleaning and restoring coins, you shall need basic tools and materials, such as a polishing wheel and water in a spray can. Simple preparation involves using a weak soap – anything that isn’t detergent – solution in distilled water to remove dirt and grease from an encrusted coin. The goal is not to inflict any damage on the upper-grade coins, especially when using harsh chemicals. If a coin is heavily encrusted, it can be soaked for a couple of months in olive oil, which won’t damage the coin further but instead dissolve the undesirable crust. These solutions use abrasives or acids that clean and actually alter the coin surface. Widely advertised metal cleaners, for instance, are likely acid-based ones that remove some of the surface metal in the cleaning process. Avoid them to preserve the coin’s collector value. It’s also best to avoid over-cleaning so as not to diminish the coin’s value, and to stick to the least abrasive techniques. It will take time to clean ancient coins, and those that have more difficult deposits will require further work. There may also be multiple methods to get them sorted out. Soaking the coins in distilled water, for instance, may be a slow process and can take months, but will loosen dirt effectively without introducing damage. When in doubt, seek professional help for coin cleaning and restoration. Sadigh Gallery in New York City specializes in the handling and selling of ancient art, artifacts, and coins from all over the world. The family-owned business handles each interaction with their customers with utmost importance. For related reads, visit this page. Even in the new millennium, artifacts are still being discovered and excavated throughout the world, priceless testaments to mankind’s religiosity, innovativeness, and even dark past. Here are some of the more recent artifacts that have been unearthed. Archeologists digging through a central shrine in Nepal were surprised to find an old wooden structure beneath the modern, brick-building monument. The design is very similar to the new version atop it, but the discoverers were intrigued that there was much foot traffic on the clay floor and that there were post holes on the tree roots. The finding was dated to about 550 B.C. and is now thought to have huge implications on when Buddha was actually born. 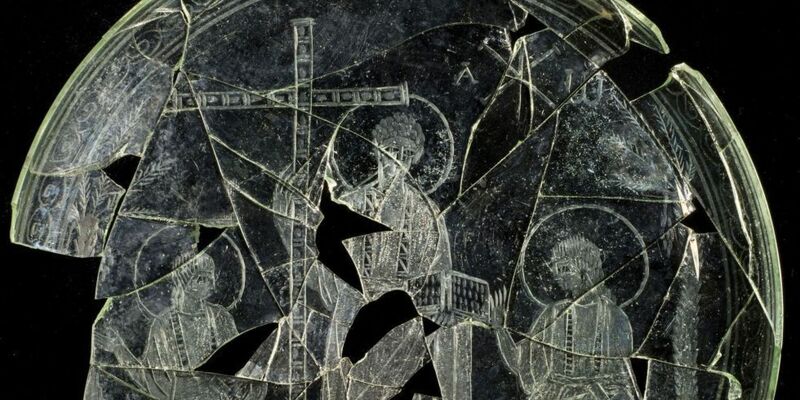 An excavation in the ancient city of Castulo in southern Spain revealed images in discovered glass shards that, after collation and assembly, showed a truly intriguing plate. This plate is believed to serve the eucharistic bread and showed a beardless Jesus donning a Roman toga. The apostles Paul and Peter were also depicted clean-shaven, their hairs cropped short. 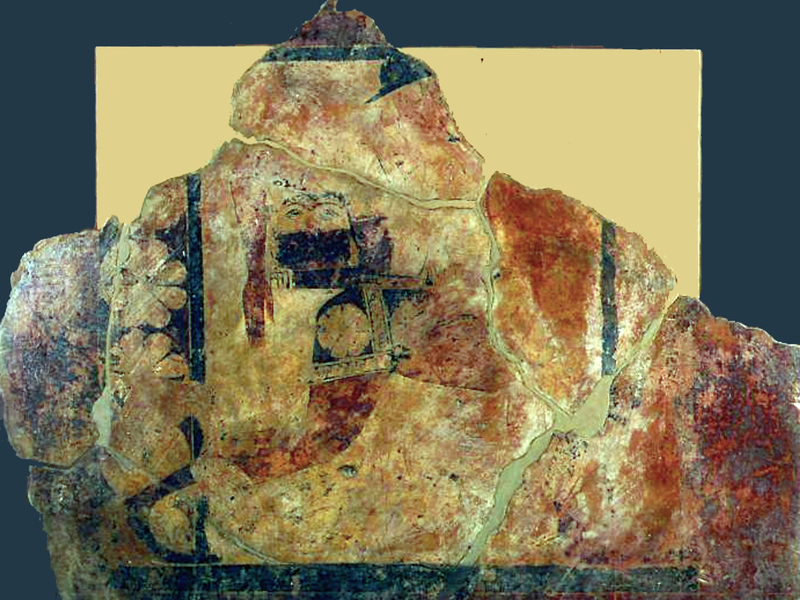 It’s now considered one of the earliest images of Christ to have been discovered. For decades, there have been no physical evidence discovered of the popular and well-documented Roman execution method of crucifixion. But archeologists recently found the bones of a man in a museum in Israel that now serves as the only documented proof of this harrowing punishment. The young Jew was in his twenties, and there is an iron nail embedded deeply into the man’s heel bone. Sadigh Gallery is a New York-based art gallery specializing in ancient artifacts, artwork, and coins. For related reads, check out this blog. The Byzantine era is one of the most interesting periods in human history. A lot of stories about those centuries have made their way into legend and lore. Another popular aspect of the Byzantine Empire was its culture, with artistry inspired by religion. The art, though mainly traditional and controlled by the church, gives everyone an insight into how the world was run at the time. Art critics and historians note that Byzantine art is both religious and conventional, with paintings in fresco and illuminated manuscripts. They were also found on wood panels wherein mosaics were the most well-known medium. Sculptures at the time were rare, with a few carved ivories being the only exceptions. 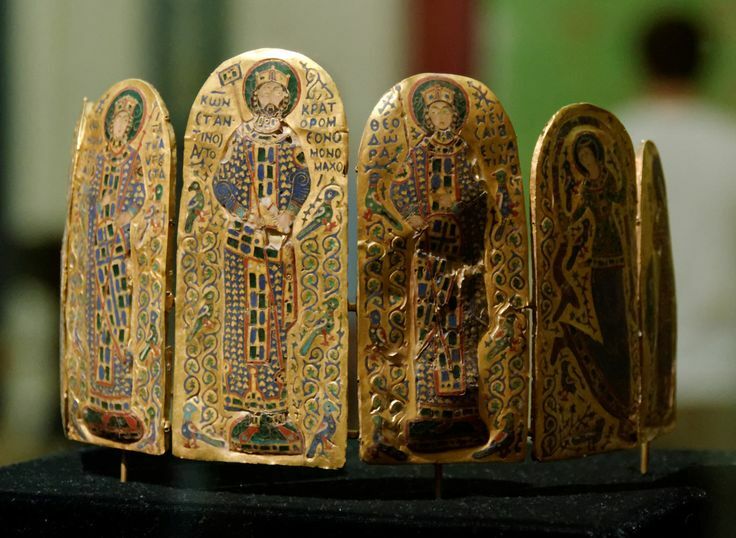 However, as conventional as Byzantine art was, it was extremely popular for those who could afford it in Western Europe. The classical realist style became the main influence on medieval art, which in turn formed a huge part of the foundation of Italian Renaissance art. Art historians also noted the exceptional originality of Byzantine art having a minimal influence unto itself, with the Eastern Orthodox church being its main contributor. The influence of Byzantine art stretched far beyond Italy and extended all the way to Egypt, Arabia, and Russia. Sadigh Gallery in New York City specializes in the handling and selling of ancient art, artifacts, and coins from all over the world. Visit this page to learn more about ancient artifacts and human history.